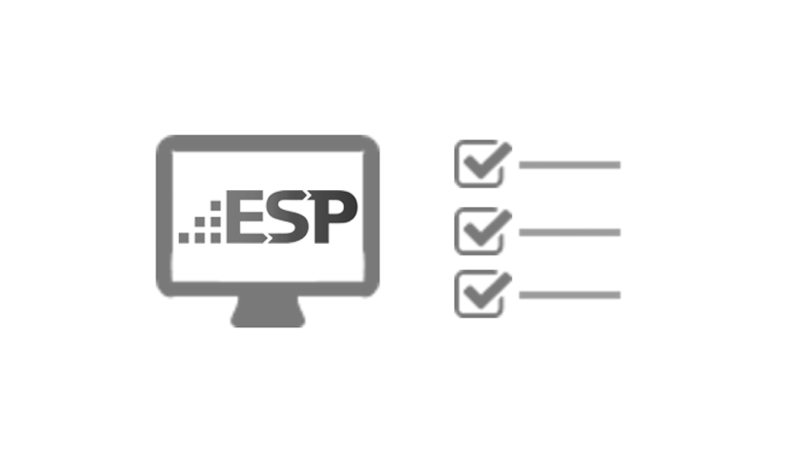 ESP software and server are installed by a provider behind the provider's firewall. 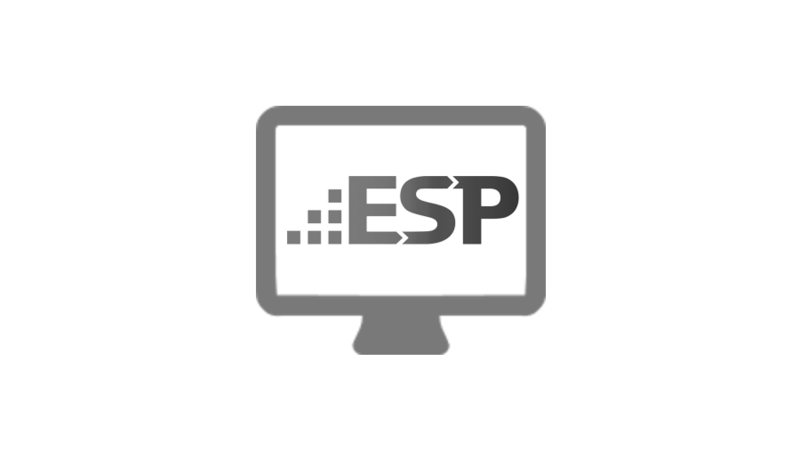 ESP is compatible with any EHR that can export data. ESP runs algorithms against providers' data to identify conditions of public health interest. Conditions are detected using custom algorithms that integrate different kinds of data to maximize sensitivity and specificity. 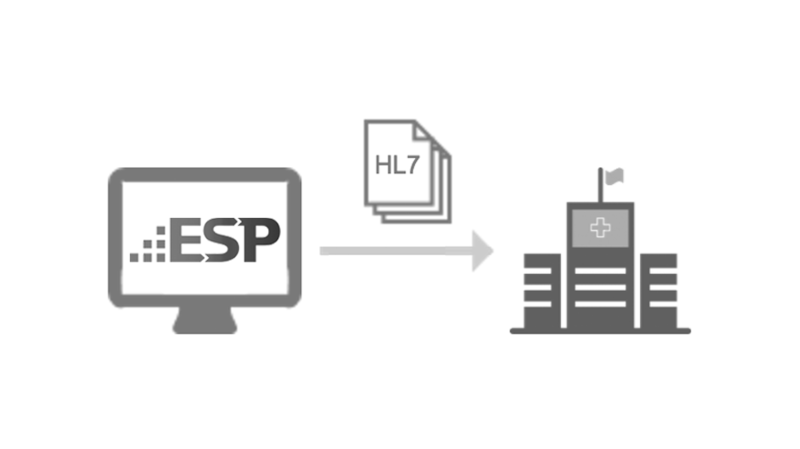 ESP prepares HL7 electronic reports and automatically sends them to the public health department. Case reports include symptoms, pregnancy status, and treatments prescribed. Providers can choose to send these reports automatically, or providers can review each one before authorizing their release. In Massachusetts, case reports are automatically integrated into MAVEN. Providers and health departments can query participating practices' ESP data. 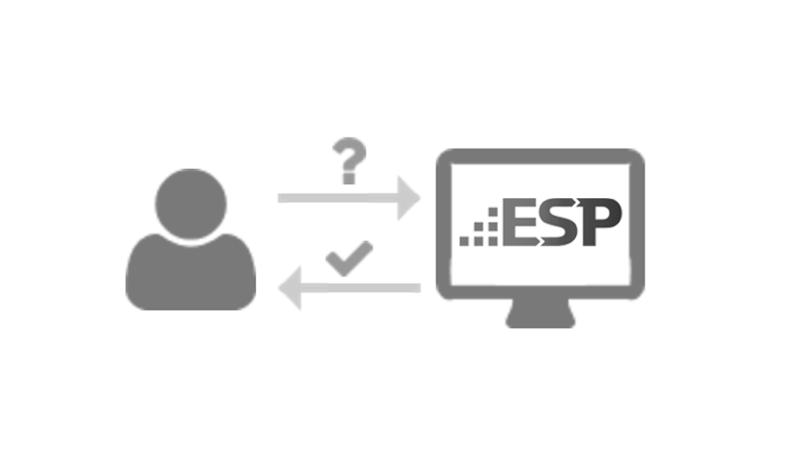 Different ESP systems can be networked using PopMedNet software to allow authorized users to submit custom queries. Practices choose whether to permit all queries before execution and can review results before allowing transmission.